Rogers City Dental | Lighting your way to a healthy, beautiful smile. Lighting your way to a healthy, beautiful smile. Come in for a comprehensive exam, x-rays and cleaning and receive a FREE Oral B professional power toothbrush as our thanks to you! Must be a new patient of both Rogers City Dental and James Ryan DDS to receive the power toothbrush. Has it been a long time since you have seen a dentist? So it has been a long time since you have seen a dentist. Maybe you have been busy with work. Maybe you had other obligations, personal, health related or otherwise. Or maybe you just never had the financial means until now. Well we want you to know that we are here to help you and not to judge. 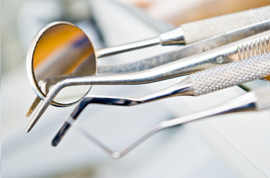 We can help you return your teeth and gums to a healthy state. 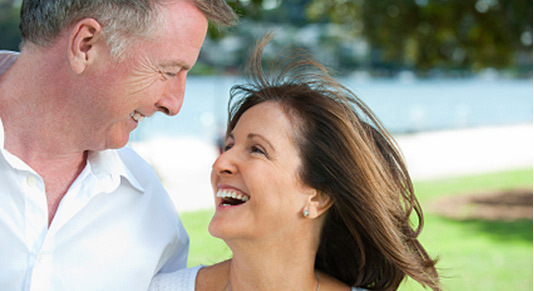 We can help give you the smile you always wanted. We can even help you by setting up a convenient payment plan. So don't delay. Call 989.734.2828 or make an appointment today.